Beoing is under pressure to convince MAX operators and global regulators that the aircraft is safe to fly again. 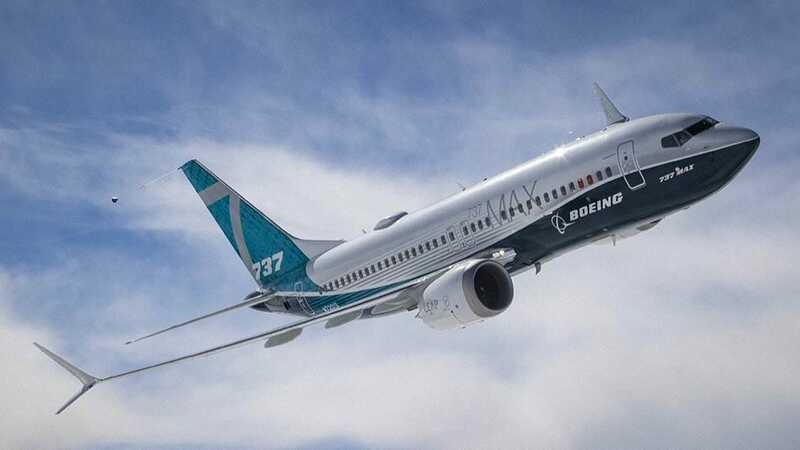 Boeing Co's chief executive said on Thursday that a software update designed to prevent disasters like two recent fatal crashes involving its 737 MAX is working, with about two-thirds of the fast-selling jetliner's customers having seen the fix in simulator sessions. The world's largest planemaker is under pressure to convince MAX operators and global regulators that the aircraft, which was grounded worldwide in March, is safe to fly again. "The software update functioned as designed," he said, without indicating when Boeing will deliver the fix to international regulators for their review, which is expected to last around 90 days. Initial accident investigation reports show a 737 anti-stall system triggered by bad data from a key airflow sensor was "one link in a longer chain of events" in the two crashes, Muilenburg said at a leadership forum in Dallas. "We know we can break this chain link. It's our responsibility to eliminate this risk."